SM Cinema Telabastagan finally opened its doors on May 17th to media and guests. The event is a prelude to the grand opening of the 70th SM Supermall in the country slated this May 18, 2018. SM City Telabastagan's 55,000 sqm area has two floors of shopping, multi-cultural dining, and entertainment zones that includes 6 digital cinemas. SM City Telabastagan is the 3rd mall to open this year, after SM City Pampanga and SM City San Fernando Downtown. 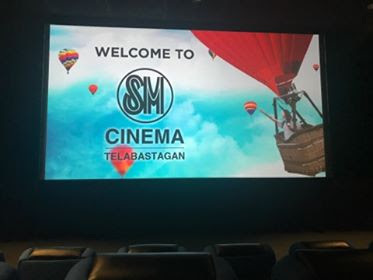 SM Cinema will take you to greater heights with the newest movie destination in Telabastagan. 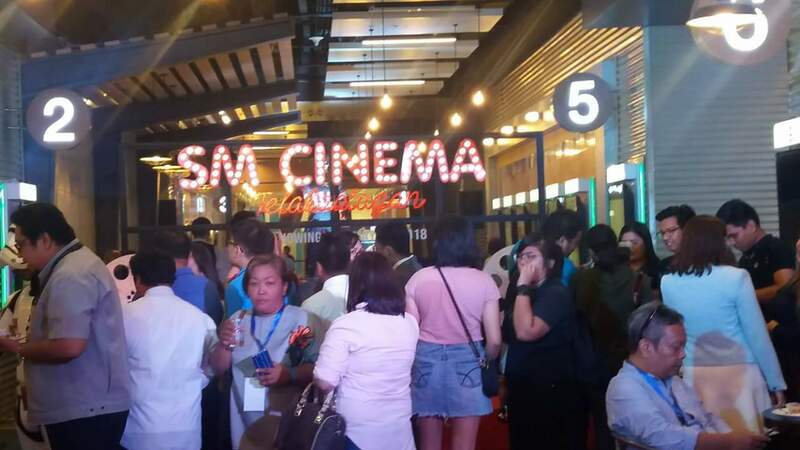 Take your family with you to the movies as SM Cinema opened six digital theatres with comfy seats, optimum surround-sound system, and delectable snacks. 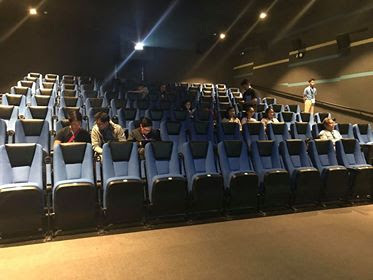 Guests received a double cinematic treat from SM Cinema Telabastagan as they experienced the advance special screening of Solo, A Star Wars Movie, from the iconic franchise ‘Star Wars’, and Truth or Dare, a horror-slasher movie with a twisted take on the classical game. There were galactic fan cosplayers and a display of Avengers: Infinity War characters to celebrate the opening of the cinema. These movies blockbusters were shown in state-of-the-art digital cinemas located at the second level of the SM City Telabastagan. Looking for a film to see this weekend? Do check out SM Cinema Telabastagan's best movie lineup. The opening weekend, from May 18 to May 20, is the perfect opportunity to sit back, watch, and enjoy the movies as all films during that weekend will be 50% off for the guests, regardless of screening times! The fun doesn’t stop there, as Snack Time launched its exclusive Tasty Combos priced at only PhP 100. Go and treat your family to the magic of the theatrical experience! 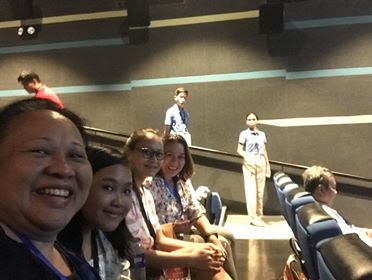 The picture is bright, and the movie sounds great at SM Cinema Telabastagan! 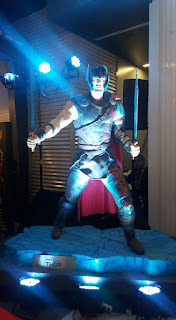 Don’t miss out on the fun and festivities as SM City Telabastagan is sure to be the site of many great movie moments. Do visit the SM Cinema website, www.smcinema.com for more exciting offers and bookings. You may also download the SM Cinema app through the App Store and Google Play. 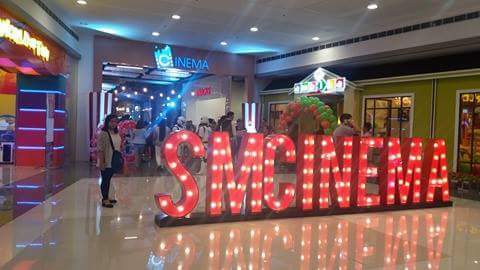 Follow /SMCinema on facebook and @SM_Cinema on Instagram for more information and updates!